This year’s BHUC 2016 was packed with exhibitors, speakers, presenters, visitors and the newly introduced BSDA Bottle Waters Technical workshop. We were delighted to catch up with some old friends and meet some new ones at our exhibition stand before taking our seats for the first part of the day. James Dodds, Manging Director of Envireau Water Introduced himself with a warm welcome to all and the day began! We were entertained by a host of speakers delivering valuable presentations about Public water supplies, managing your borehole, looking at poorly constructed boreholes and keeping headworks above ground level. We discussed how to do it right and why it matters, pumps and power. Monitoring, risk and that all important protection for yourself, risk from others, sustainability and regulation. This session was ended with a round of Q&A and summary followed by a lovely lunch. The panel were asked various questions relating to boreholes and how they as contractors felt about the industry at present. One topic seemed to be of interested to the room and was covered well by Michael, the issue of Borehole Maintenance and care to ensure limited downtime. Michael explained that BES offers a range of services to suit our clients, one of these is our Borehole Owner Business Continuity Plan. The benefits of this plan allows the client peace of mind and proof of due diligence for key personnel responsible for the continuous input of water to any production line or facility. Borehole Engineering Services (BES) will provide a professional Business Continuity Plan that will ensure minimal downtime in the event of a catastrophic failure. Another Q&A session was offered to the room and James Dodds closed the panel session. A great day was had by all. We look forward to 2017! 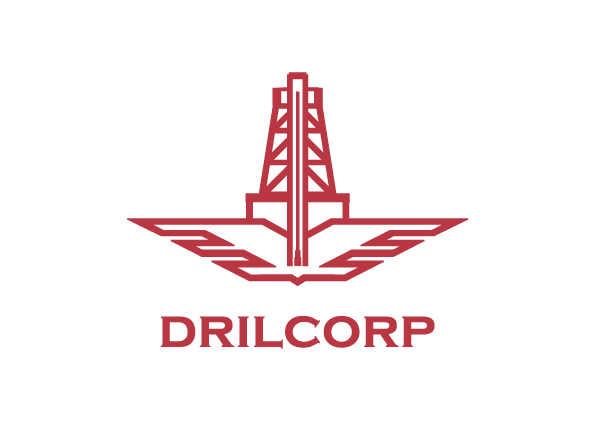 For further Info on any of these topics, visit our website www.drilcorp.com or contact one of our Contracts Managers on 0191 5273970. They will be happy to help.